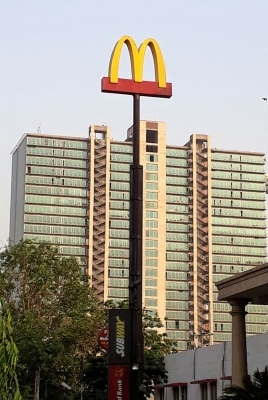 The National Company Law Tribunal (NCLT) on Tuesday declined to hear a plea by Vikram Bakshi of Connaught Plaza Restaurants Ltd challenging the termination notice of the franchise agreement by McDonald’s India Private Limited. 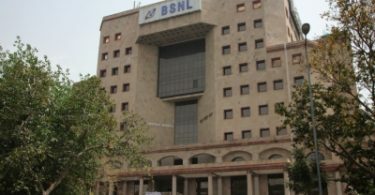 The NCLT said that since both parties had approached the appellate tribunal on appeals, the application would not be maintainable at this stage. However, the NCLT issued a contempt notice against McDonald’s India asking them to reply by September 20. Bakshi had filed a contempt application before NCLT against McDonald’s India. The tribunal said that dismissal of the CPRL’s application was without any opinion on the controversy and without costs. The CPRL had approached the NCLT asking it to quash the notice given by McDonald’s India on August 21, terminating its franchise agreement in respect of 145 restaurants. In a statement on Tuesday, McDonald’s said that CPRL cannot use McDonald’s system from Wednesday. “The termination notice period ends today (September 5). Therefore CPRL is no longer authorised to use the McDonald’s system and its intellectual property,” the statement said. McDonald’s India, however, did not comment on the NCLT’s Tuesday notice or order, saying they were examining the order. CPRL is a 50:50 joint venture between McDonald’s India and Bakshi. Notice was issued under Section 425 of the Companies Act, 2013 (winding up order) read with Contempt of Courts Act, 1971. On June 29, the CPRL had temporarily suspended operations of more than 40 of its restaurants in Delhi after the ‘Eating House Licences’ of a number of outlets expired. McDonald’s India and Bakshi have for long been embroiled in a fight over CPRL’s control. The situation deteriorated when Bakshi, who was removed as Managing Director of CPRL in August 2013, was reinstated by the NCLT in July this year.